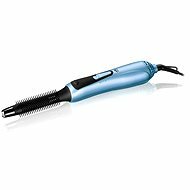 The Braun Satin Air 3 will allow you to comfortably style both short or long hair with ease. Nothing is an obstacle for this airstyler. 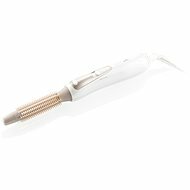 According to your personal needs, you can choose the right brush to create the perfect style. 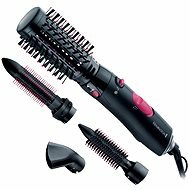 For shipping to other EU countries visit this page Braun Satin Hair 3 - Airstyler AS330. 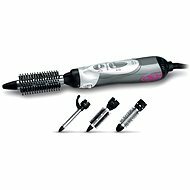 Für Versand nach Deutschland, besuchen Sie bitte Braun Satin Hair 3 - AS330 Heißluftschleier. Chcete doručit zboží do Česka? 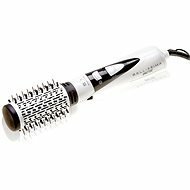 Prohlédněte si Braun Satin Hair 3 - Teplovzdušná kulma AS330. Chcete doručiť tovar na Slovensko? 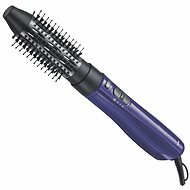 Prezrite si Braun Satin Hair 3 - Teplovzdušná kulma AS330. Für Versand nach Österreich, besuchen Sie bitte Braun Satin Hair 3 - AS330 Heißluftschleier.